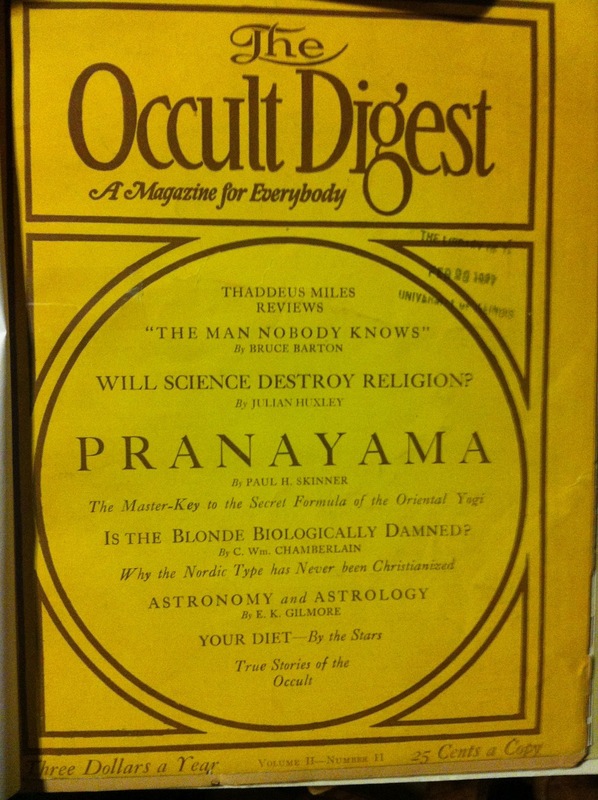 The Occult Digest - A Magazine for Everybody was a Chicago magazine published from 1925 until 1947. 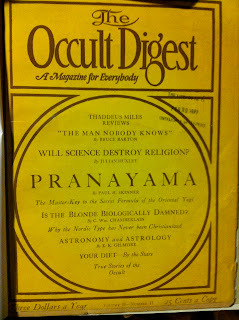 It was published for quite some time in a great looking building known as the "Occult Digest Center," which also included the "Occult Book Mart." This was located near what is now Lincoln Park (and coincidentally right around the corner from where Process Church and the Foundation Church of the Millennium would set up headquarters in the 1970s). 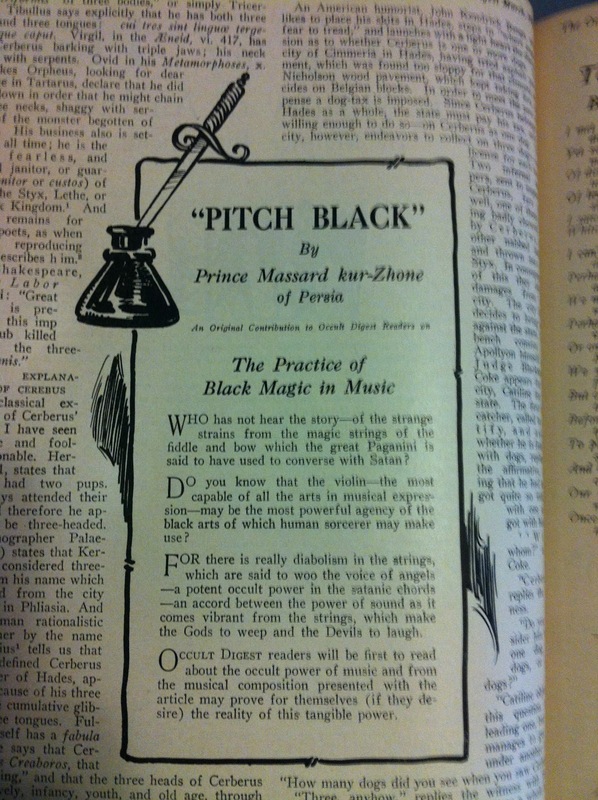 They also published Psychic Power magazine in the early 1920s and a variety of books on occult subjects. 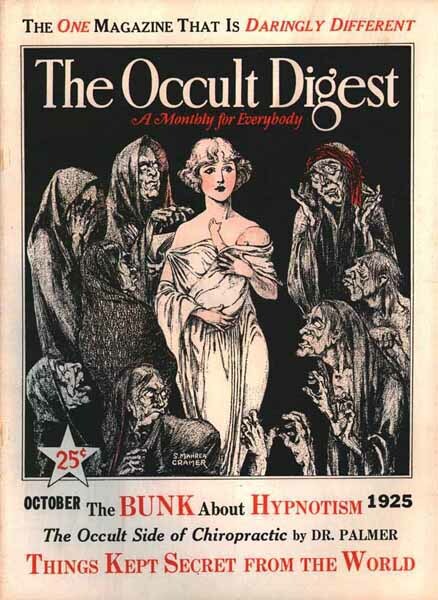 As far as I can tell, the Occult Digest had amazing cover art for only the first couple of issues, then utilized a fairly generic (though decidedly Art Deco) cover design. Please forgive these low quality snapshots. By the early 1930s they switched to a more blocked off design. Some subjects are obviously problematic now. There are allusions to the fallout from the Civil War and the ideas regarding eugenics and race. I love both of these articles about magic and music. 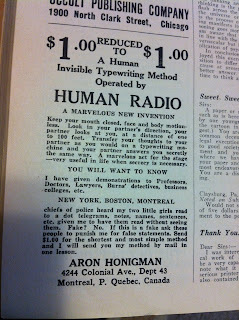 It was interesting for me to see several ads referring to psychic or clairvoyant phenomenon as "human radio." 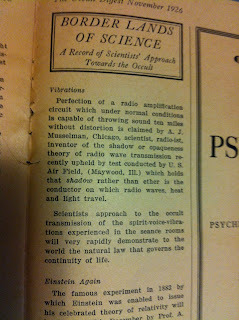 It put some things into perspective regarding the things I've been reading about Radionics lately. 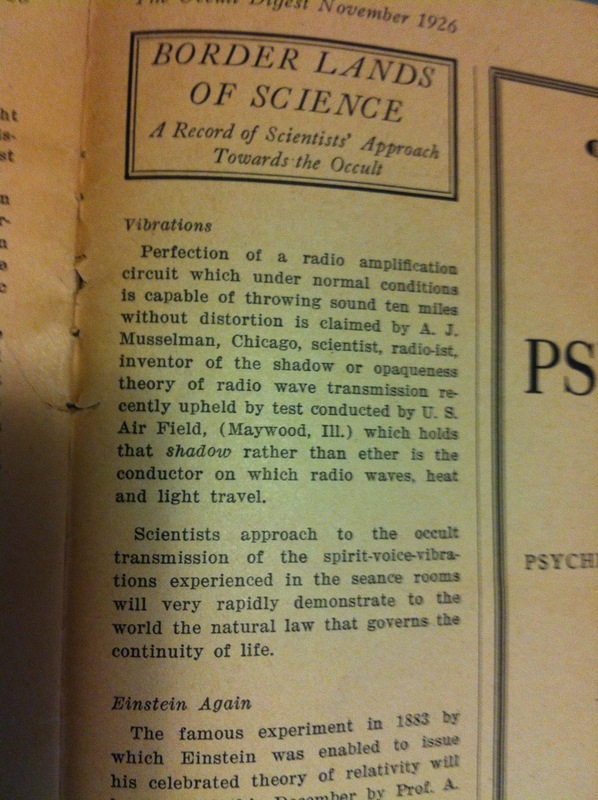 Imagine how crazy it must have seemed, sending sound through the air invisibly. The National Theosophical Convention was held in Chicago at the Stevens Hotel, which is now the Hilton. 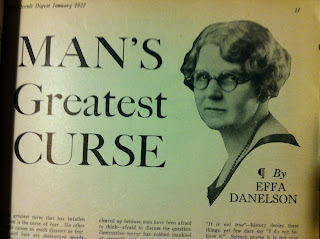 Effa Danelsen was the driving force behind Occult Digest, appearing to edit and publish the magazine as well as writing for it. 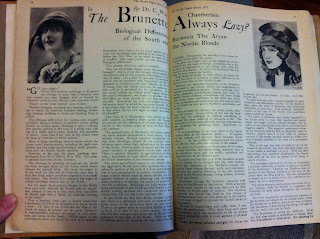 CF Russell wrote regularly for the magazine from 1930 - 1933. 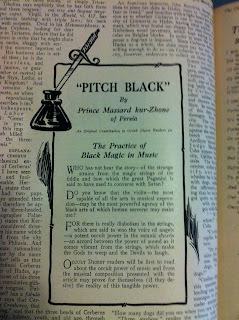 Also, he regularly placed ads for his Choronzon Club in Occult Digest. His writings from this time have been archived online on this website. Russell definitely deserves an entry all of his own here at some point. 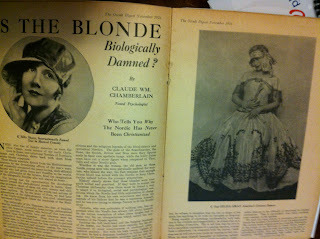 By 1939 The Occult Digest merged with the Telepathic Magazine. 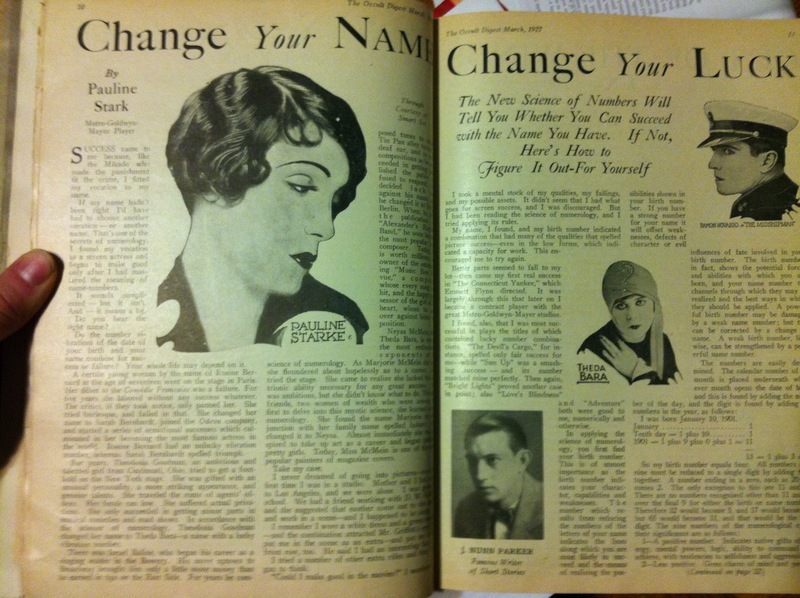 The format changed from a standard magazine size to a small digest with only 30 pages per issue. 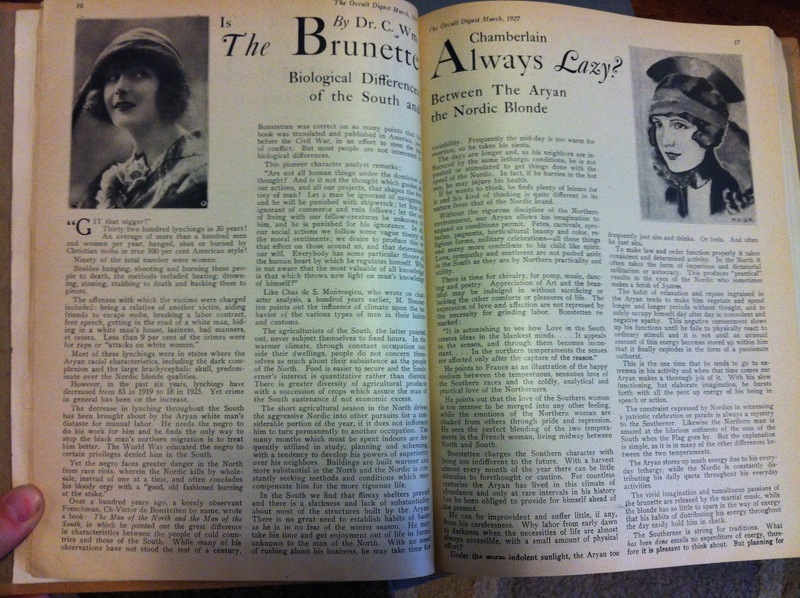 At this point it was published by Maha Publishing, and the headquarters would move to south 89th street with new editor Marie Harlowe. Much of the magazine seems to have revolved around Harlowe at this point, with her writing the editorial column and various articles relating to comparative religion. 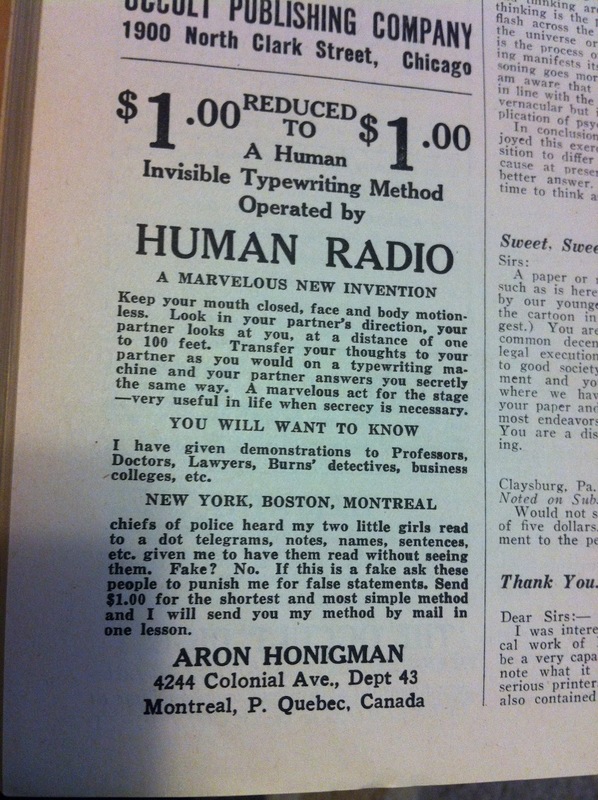 Several pages were also dedicated to advertisements for Harlowe's "Occult Lessons" in "Breathing Methods Suitable to Western Vehicles." 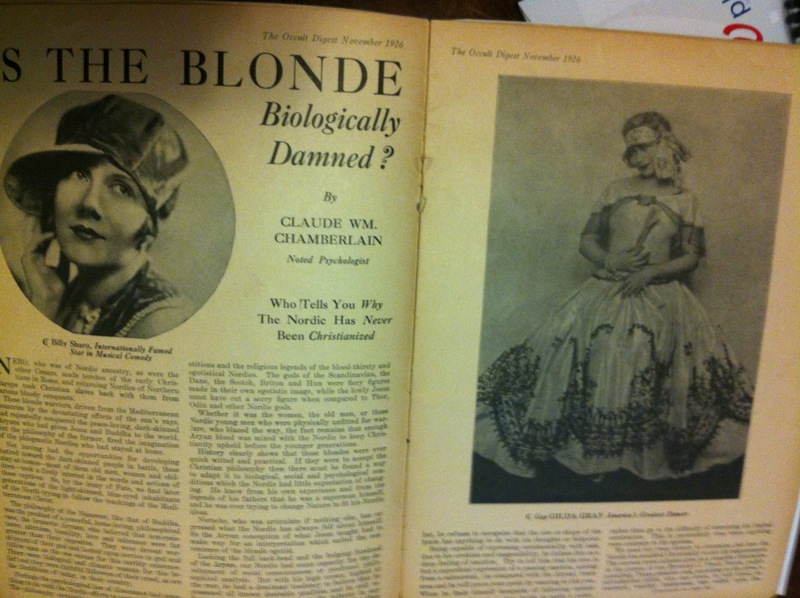 In 1942 the magazine changed its name to World Philosophy.